Because I decided to travel to Japan very late for the new year (I'm spontaneous like that! ), most hotels during this period were all booked. The ones left were either too pricey and way above my price range or far away from the city center. If you are a seasoned traveler, you would know that staying out of the center has its own disadvantages. For one, you'll likely to end up spending more on train, bus or taxi fares which can potentially make your travel more expensive. You will also need to wake up extra early during a day of sightseeing to account for travel time. You will need to check the availability of any transportation means after a certain time, say 11pm to 12am in the event that you plan to extend your hours of strolling or shopping around. Japan is famous for tiny spaces and that hotels are no exceptions. And so the decision to spend three (3) nights in a capsule hotel in Tokyo because it was close to the center and its affordability was the most logical option for me that time. I was bent on booking a better hotel days after the new year so most tourists are gone by then. 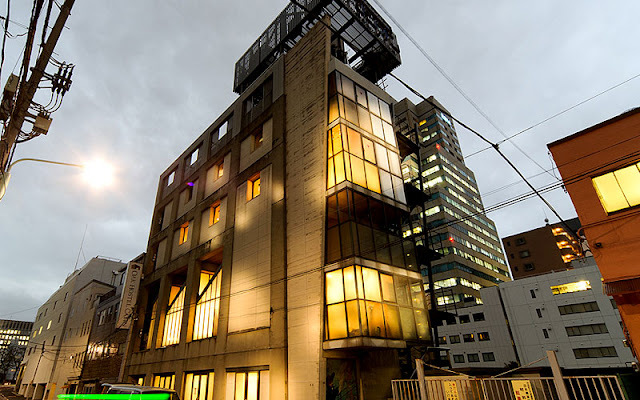 I booked my stay at Oak Hostel Cabin which has an average of 8.6 rating at www.booking.com. Being the trooper that I am, I said to myself: "Well, you haven't been in Japan if you haven't been to a capsule hotel." It was not hard to find my hostel but I have only one gripe: it is sandwiched between two stations, Suitengumae (Hanzomon line) and Kayabacho (Hibiya line) and no matter which station you choose to get off, you'll end up walking the same distance (about 7-10 mins). The hostel's location is not very ideal if you hate walking (most Filipinos don't walk that much, I noticed) especially if you have a huge luggage with you. 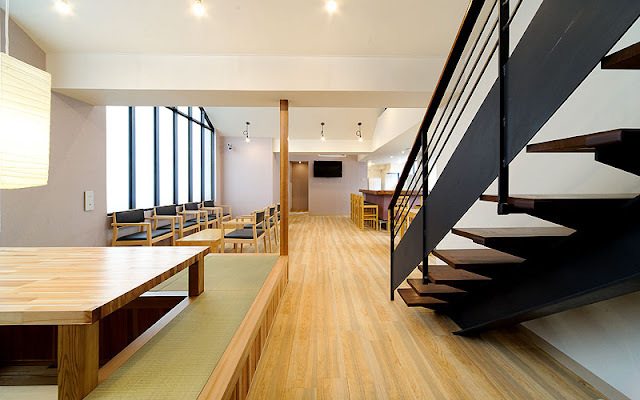 The men are segregated from women by floors but there is a mixed area where men and women can both stay. Of course since I am a solo traveler, I had to choose the area for women. 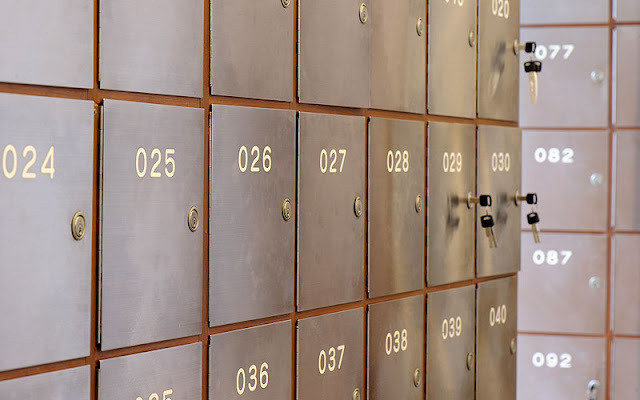 The place is well maintained and facilities are great as it only opened in 2015 so they are relatively new except that the actual capsules seem to be outdated. For one, the TV is busted so they just covered it with a laminated instructions on what and what not to do while in the capsule. I saw there was a provisioning for radio and headset but they were not working. 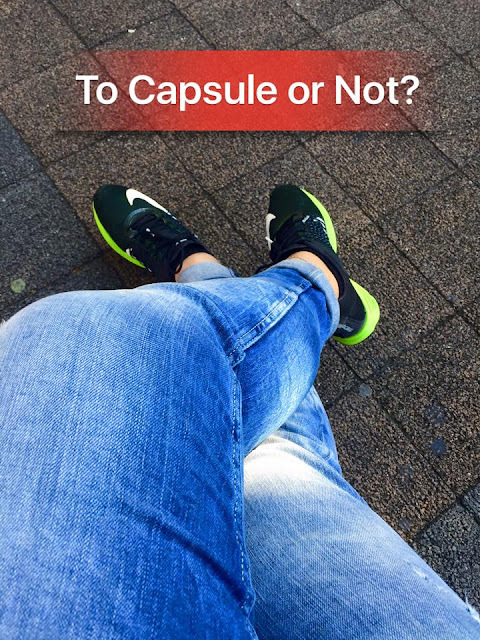 So in short, the capsule is only meant for you to spend a good night's rest, that's all. Each capsule resembles like a huge box. You need to crawl your way in and out. There is something you can pull down to cover your space should you need some privacy. I am a woman who is 5 feet and 4 inches in height, not super thin (okay, not overly huge lol) and sleeps on my side. It was a good decision to request for a lower bunk capsule via email else, I'd have to climb like the others! On my first night, I barely slept because I felt claustrophobic I can hardly breathe. The other guests who were coming in very late caused me some distraction too but I am not saying this because I'd like to whine. I knew from the start, how capsule setup like this works as I've been traveling for a long time. Just that maybe, my biggest gripe is actually the size of the capsule! I just didn't expect it was that small! 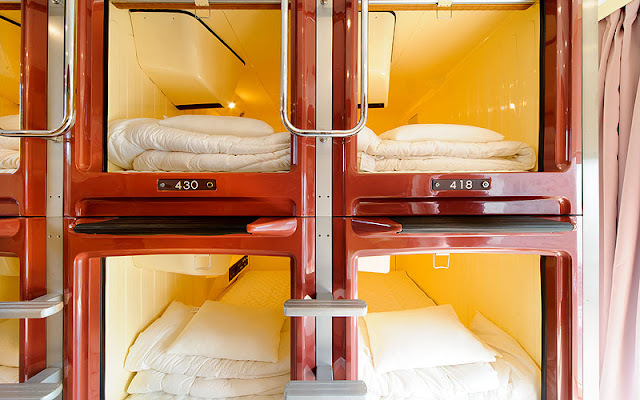 But hey- a capsule hotel is a capsule hotel and this is Japan! The assigned luggage locker to me also didn't fit my luggage but it was alright because it is generally safe in Japan. I just put my luggage in front of my capsule. My passport, wallet etc. were secured in the locker and I kept the key close to me (worn it like a bracelet). There were also shoe lockers where to put your shoes before entering the facility. 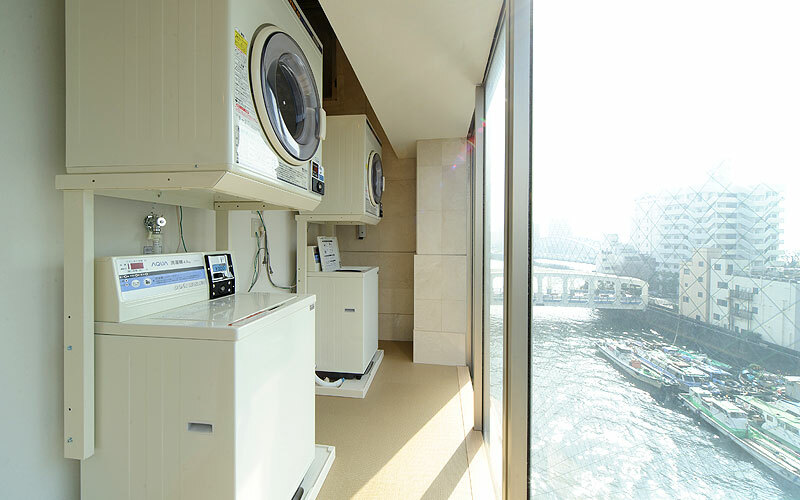 There was also a place where you can do your laundry for a minimal fee. Awesome right? I also met an Australian-Vietnamese traveler named Han who spent three (3) months of travel in Japan. And a Taiwanese girl exchange student in Northern Japan. Amazing!These girls totally gave me inspiration to discover Japan even more. At the end of my trip, I think the capsule hotel goes down as my most memorable experience for 2015 for the best (new hotel experience, met new friends, walked a mile when I don't in Manila) and worst reasons (the worst, to discover I am claustrophobic). I don't mind staying in hostels or guesthouses to be honest and I did this before when I just started traveling. But through the years, I like my days to start easy and not wanting to see all places in one go. I like to take my time and enjoy every minute of it. I like to have some little peace as I start sleeping and waking up in the morning. I enjoy breakfasts and indulging in my omelette with gusto! I like to pause when I have to and not worrying about others. I like to be comfortable in the most possible ways I can, without breaking my wallet and so I am always ready to pay extra. But it is not suffice to say that I am ready to throw away my hard earned money ONLY in expensive hotels in every travel that I do. I'd like to think that the only way to enjoy traveling is to enjoy each moment and free yourself from worries. 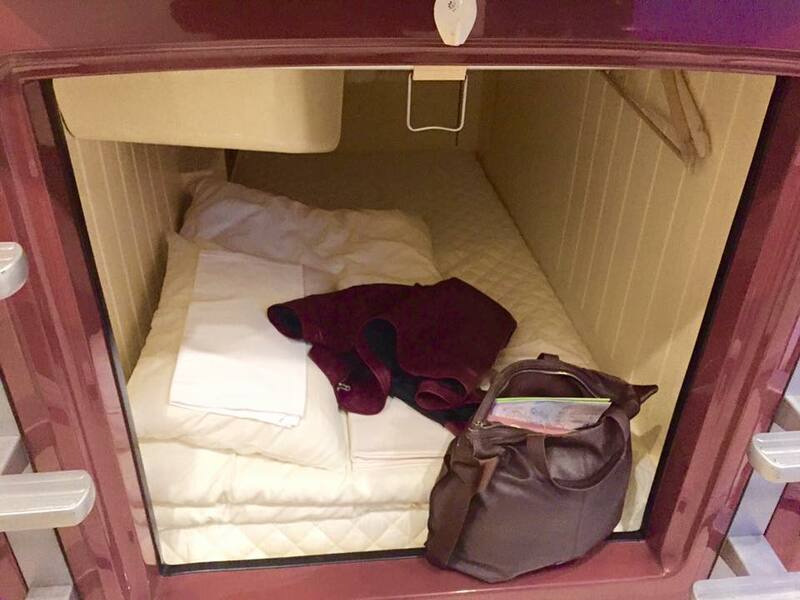 Now that I know capsule hotels aren't my thing, at least I can say: Capsule Hotel, check! I got one list off my checklist. Cheers to more travel! PS: All photos (except my photo of my capsule) were taken from Oak Hostel website.